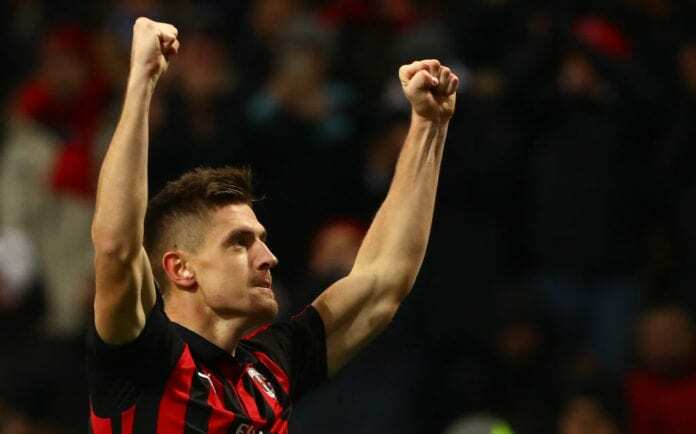 Krzysztof Piatek has been this season’s Serie A sensation. The 23-year old started the season in Genoa, but already made his big move to AC Milan. Has anyone of you heard about the name Krzysztof Piatek before the start of this season? No? Don’t worry you are not the only one. Last year at this part of the season the Polish striker started announcing himself to the football World. Starting from February 27, Piatek just transformed into one of the most clinical strikers and scored 12 goals in the last 13 games of Poland’s Ekstraklasa. And while he was still “nobody” on the football map, it was the Italian side Genoa sho spotted his talent and paid €4.5m for the attacker. And they didn’t regret it! Piatek debuted in the Serie A this season and had a start of his dreams. 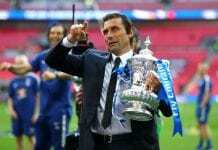 He hit seven goals in his first three games, resulting in a Poland call-up and interest from Europe’s elite. He announced himself in sensational fashion, netting just 70 seconds into his Genoa debut, against Lecce in the Coppa Italia. The Polish striker found the net three more times and became the first man to ever score four times in his first outing for the club. The Polish international continued his great form after the national team debut and just couldn’t be stopped. Piatek scored 19 goals in just 21 games in the half-season he spent in Genoa. Many football giants were interested in “the Robocop”, but AC Milan was the one to get him. They paid €35m to Genoa for the 23-year-old Polish striker. Piatek signed a contract through to June 2023 that is said to be worth €3m a year after tax. Piatek wasted little time in endearing himself to Milan fans with two goals in his first start for the club in a Coppa Italia game against Napoli. In his first three appearances for the club, he has only had three shots on target, all of which have ended in the back of the net. Krysztof Piatek made sure AC Milan’s fans already forget about Gonzalo Higuain. He asked for his number 9 shirt but was rejected by the Rosonerri. He is on his right way to do it and we believe the Robocop will be AC Milan’s number 9 sooner than even he would expect.